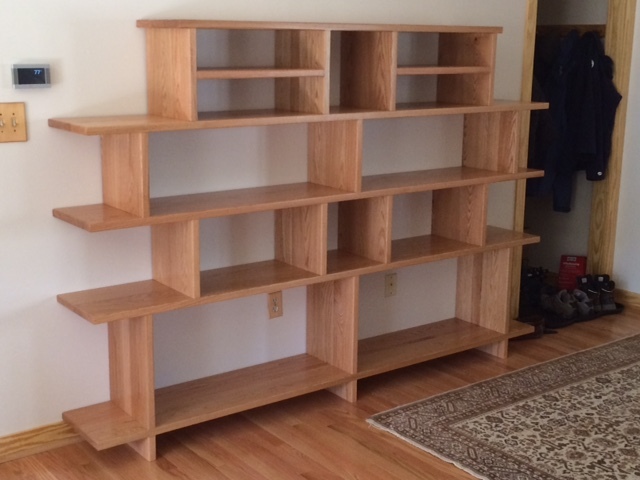 We have had five pieces of furniture made for us by Albion Cabinets and Stairs. 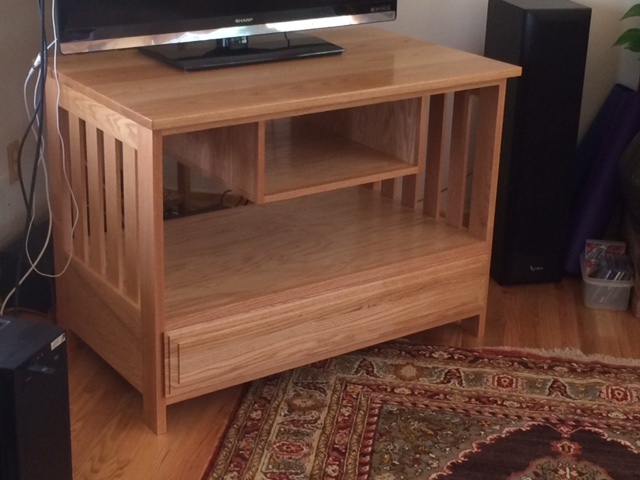 A kitchen island, mantel piece, dining room table, entertainment center, and a display case. We provided the general dimensions and type of wood to be used as well as a general design concept, and we would get a sketch of our idea from Albion. The sketches always came with good suggestions, and with our approval the work would proceed and be delivered in good time. The end products were always better than we had anticipated. The folks at Albion are a pleasure to work with and we look forward to future projects with them. Highly recommended.